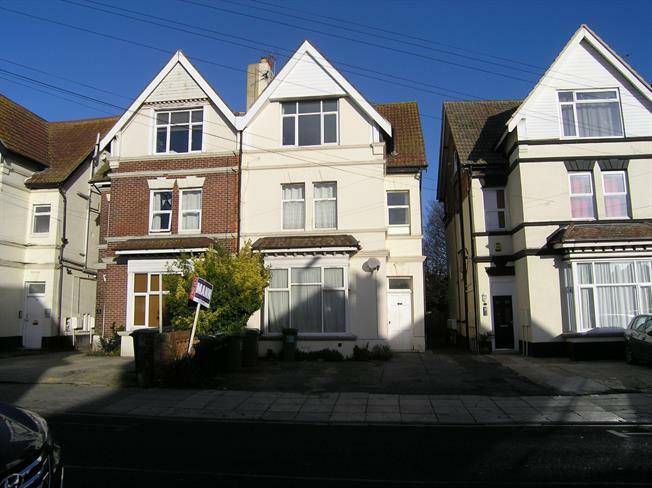 1 Bedroom Flat For Sale in Hampshire for Asking Price £117,600. Perfect first time buy or investment property! Morris Dibben are proud to present to the market this spacious one bedroom apartment located on Stubbington Avenue, Portsmouth. The apartment comprises an entrance hallway, south facing living room, fitted kitchen, bathroom and master bedroom. In addition to this, the property boasts an allocated parking space and a shared rear garden. Call today to arrange your internal viewing!